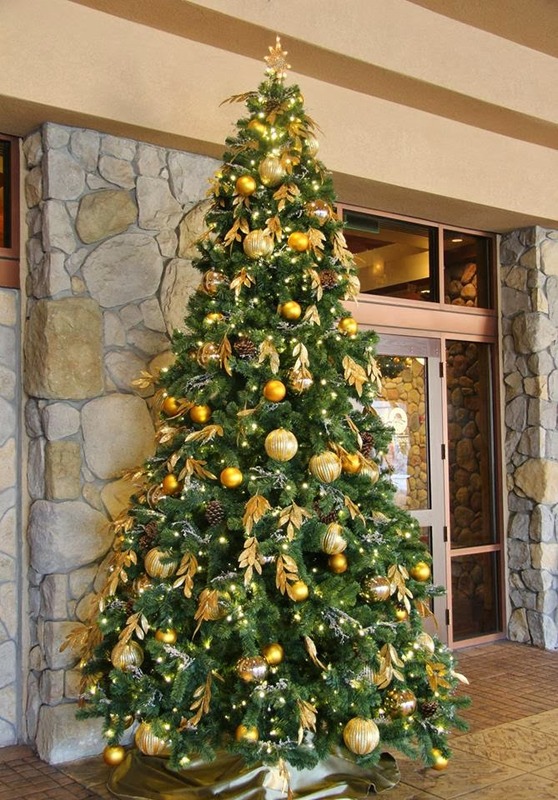 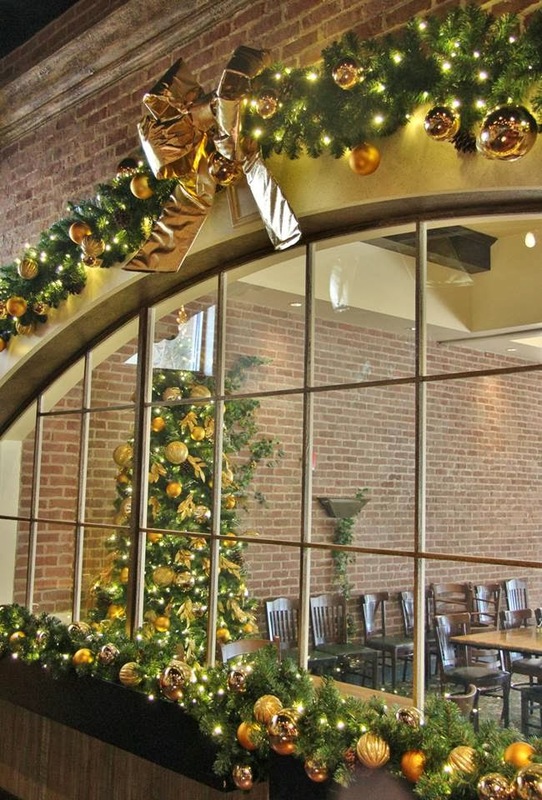 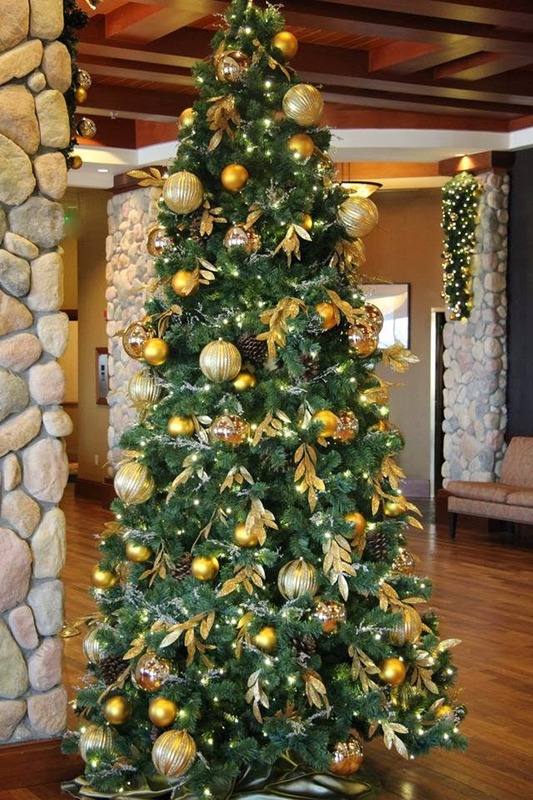 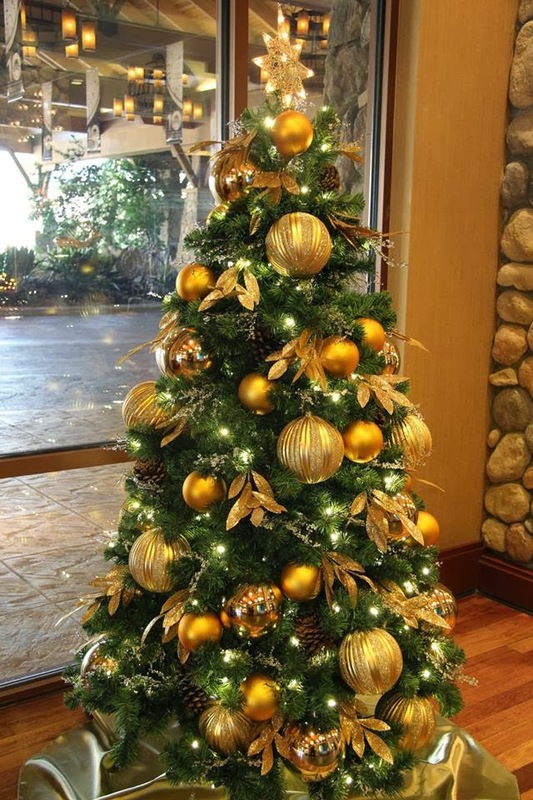 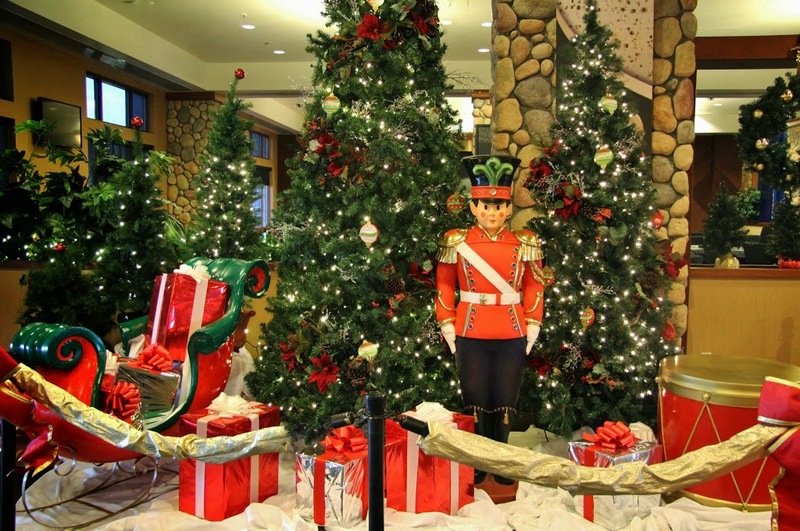 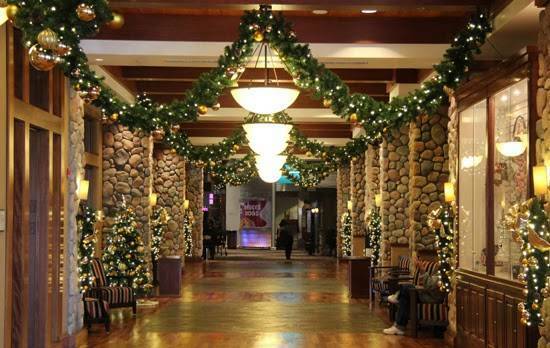 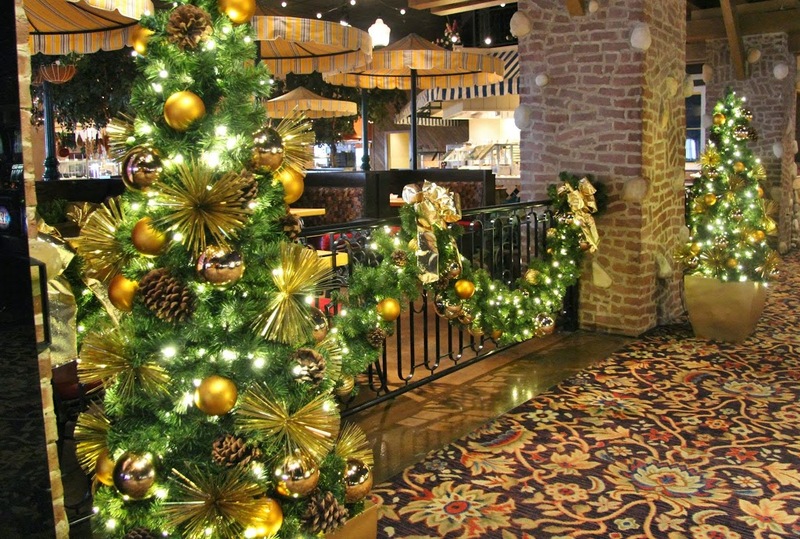 This year, Downtown Decorations produced a holiday décor package for the Chukchansi Gold Resort and Casino in Coarsegold, California. 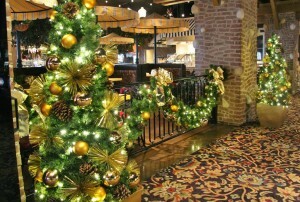 We were contacted by the resort and casino to create a design that would revamp their holiday presentation. 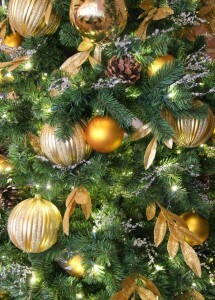 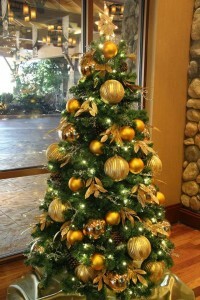 Our designers came up with a stylish and sophisticated theme that features gold-colored ornaments and pine cones. 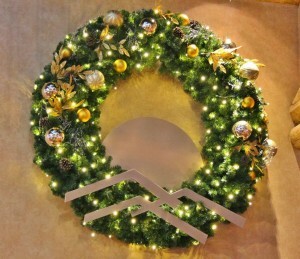 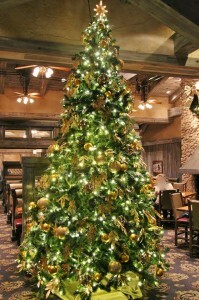 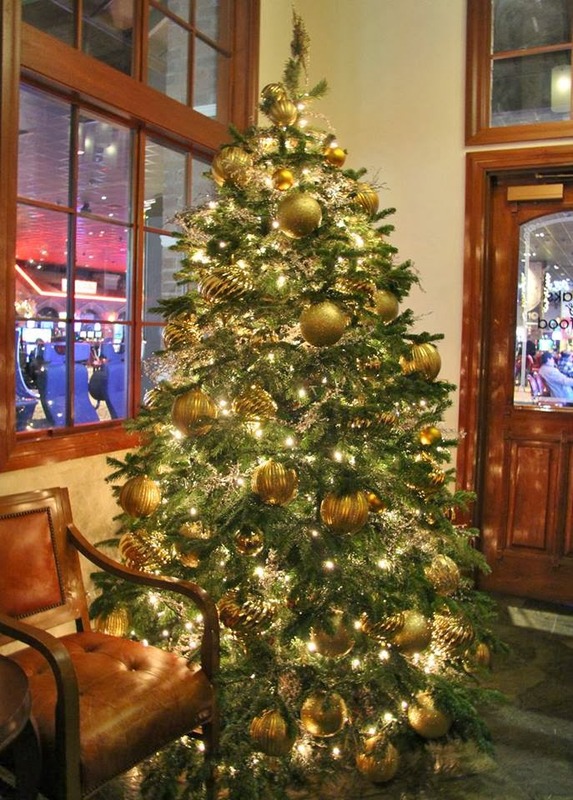 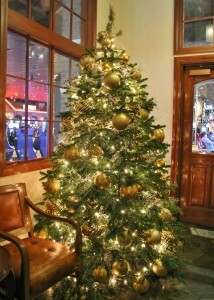 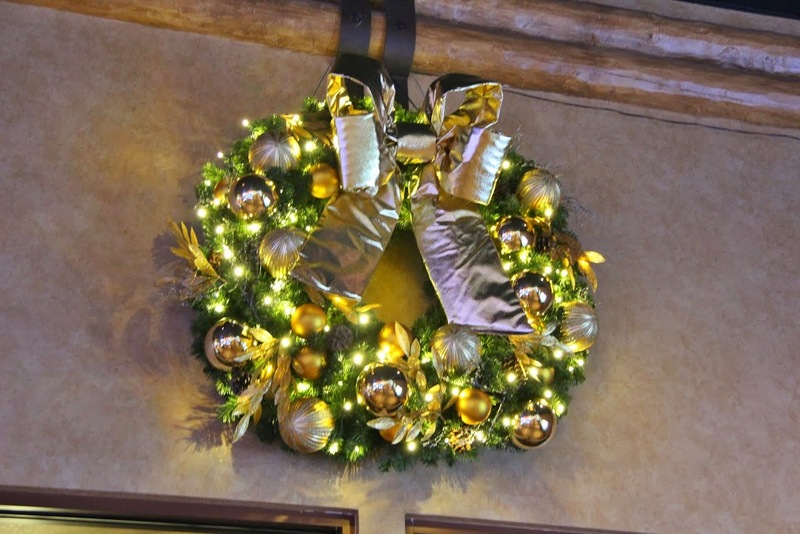 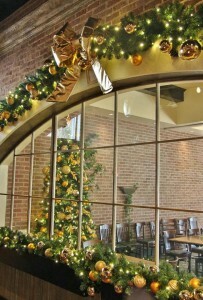 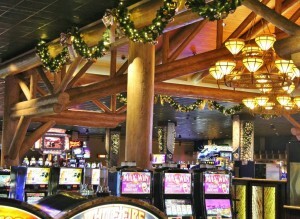 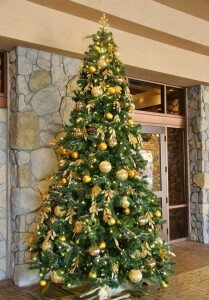 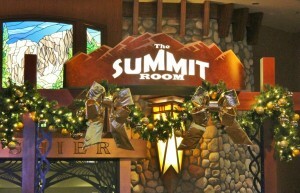 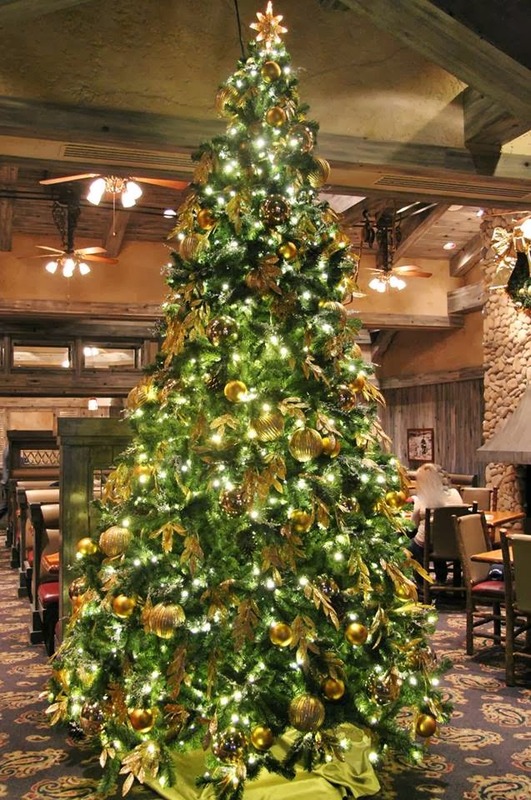 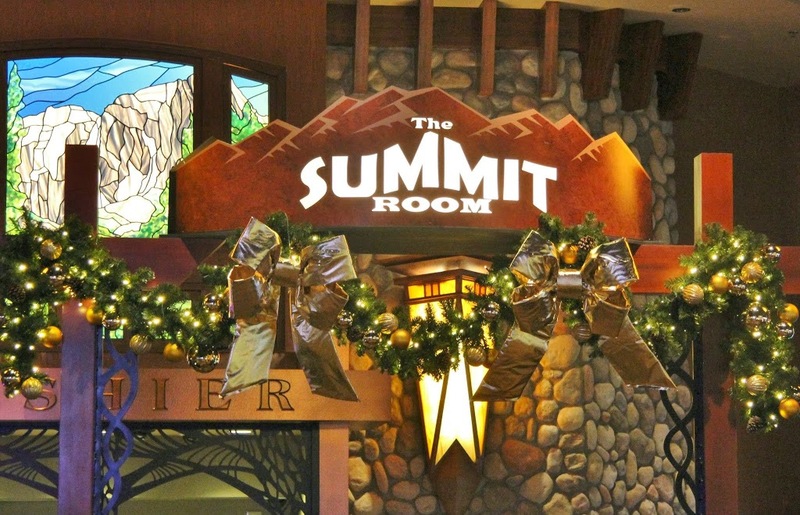 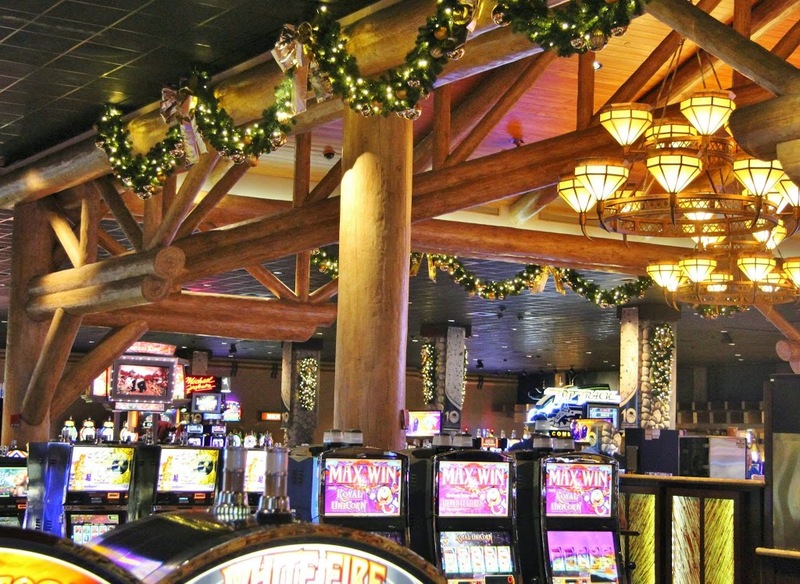 The design can be spotted throughout the casino on our trees, wreaths, sprays and garland. 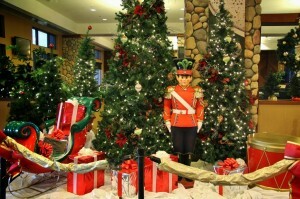 We also provided a life-sized Santa sled for a holiday display that was previously constructed. 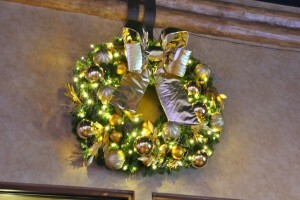 To see more pictures of our decor, click on the read more button.